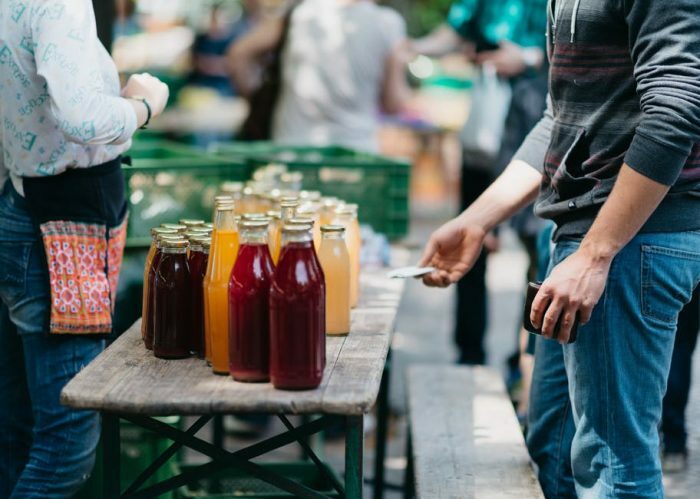 It’s an early start for the Brighton Farmers Market held every Saturday at the Brighton Plantation, St George as the opening hours are 6:00 am – 10:00 am. It is worth the early start though as it has a great social scene and a great family atmosphere. As well as fresh fruit and vegetables, there are craft stalls, gourmet stalls and gluten free products too. Go and experience a delightful breakfast on the grounds of a beautiful plantation with a beautiful view of the St George valley. 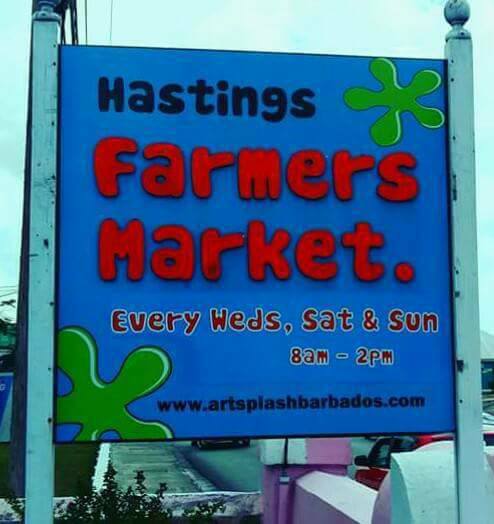 The Hastings Farmers Market is held every Saturday at The Art Splash Centre, centrally situated on the south coast. 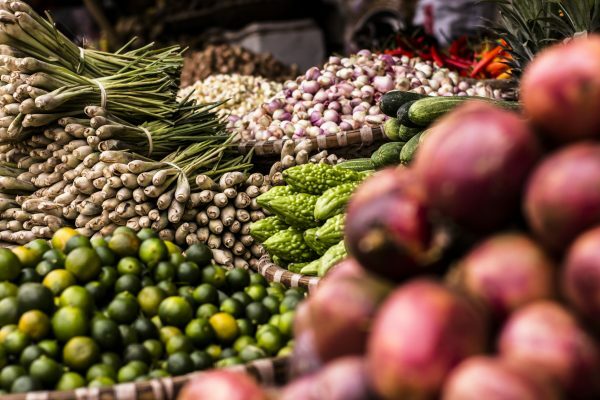 It’s a great local market with wide selection of local produce. The Juice Bar has gluten free waffles to help start your day before shopping too! 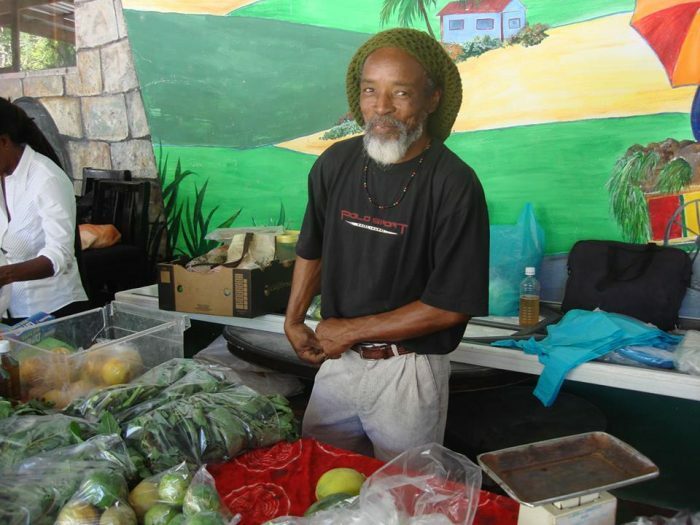 It’s great to see the growth of Farmer’s Markets on the island! 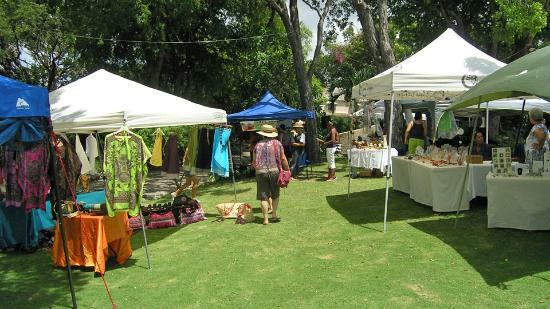 There is another Saturday market at Coverley, Christ Church, which is off the road towards the airport. 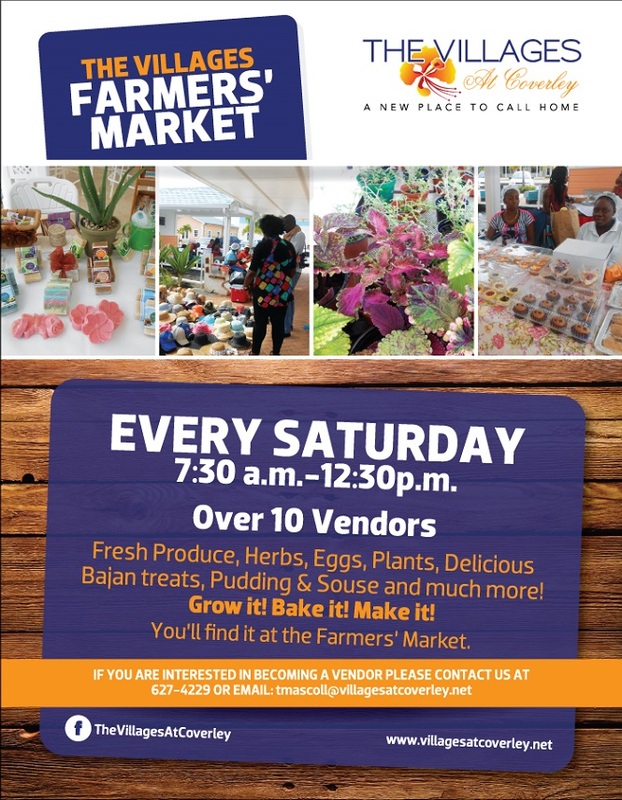 Holders Farmer Market is an organic market set in the grounds of the historic Holders House grounds every Sunday from 9am to 2pm. 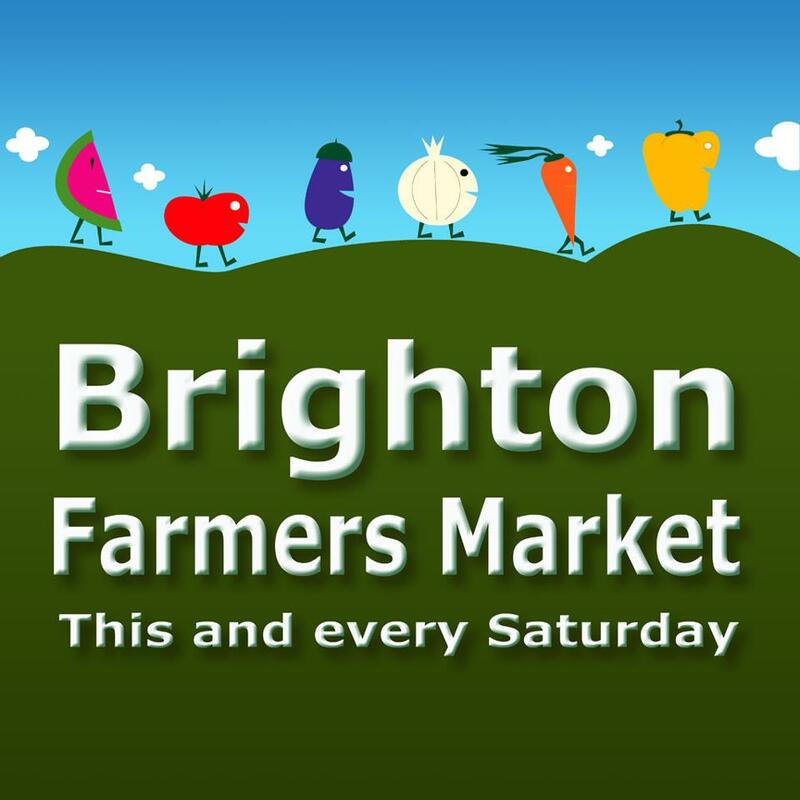 It has lots of amazing stalls that sell 100% local produce and have a few gluten free stalls. There is a wide variety of items such as arts and crafts, sculptures, paintings, soaps, plants, home made jellies and jams, flavoured oils and local produce. The gluten free items available are cornbread, cakes and pastries. There is a shuttle bus available for the West coast which can be requested via email or phone . There is a slight charge for this which will depend upon the distance to and fro the market. Email: Contact directly on-line via their website.